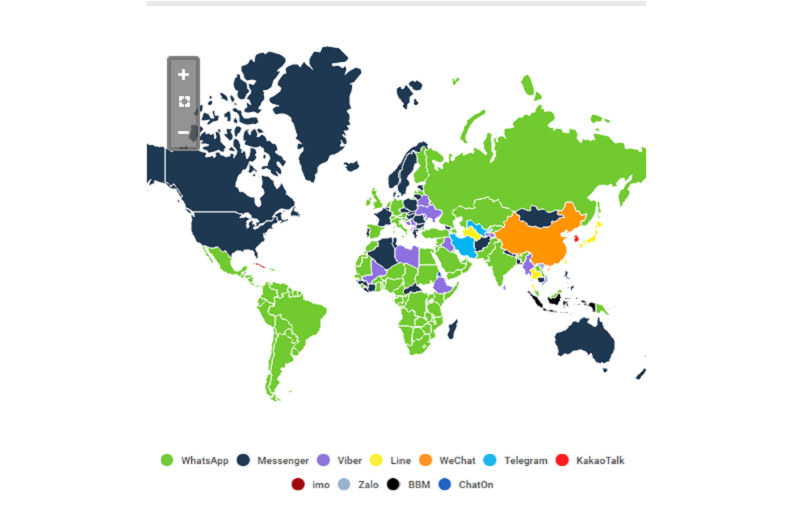 WhatsApp has positioned itself as the most used application in the West, a monster with more than 1.2 billion monthly active users. However, there is a small big problem that up to now have not been solved: How to monetize the use of your application! Something is clear, WhatsApp does not want to put ads and this, so far, is discarded. The option to charge an annual fee seems that Uncle Zuck did not like it very much either, so the plan is to take advantage of the use of the application and offer those 1200 million users to the companies. How? As a communication channel between companies and final customer. Ok, WhatsApp is already the most used and the next step is to make money, how to do it without users getting upset? Easy, selling business profiles and tools to companies to get in touch with us, where the advantage is that we would still have control over the conversations. That is, we can block and report as SPAM, but it is a fact that at this moment we are the most important asset for WhatsApp. A few months ago began with the first tests of this system where companies would have access to a business profile that would not be tied to a phone number, this profile would have the ability to directly contact customers and offer assistance services, sales, sending advertising and other activities. Sounds familiar? Of course, because it is what many companies, girls and adults, do to get in touch with their users, so the only thing that WhatsApp will do is make it official through verified profiles. 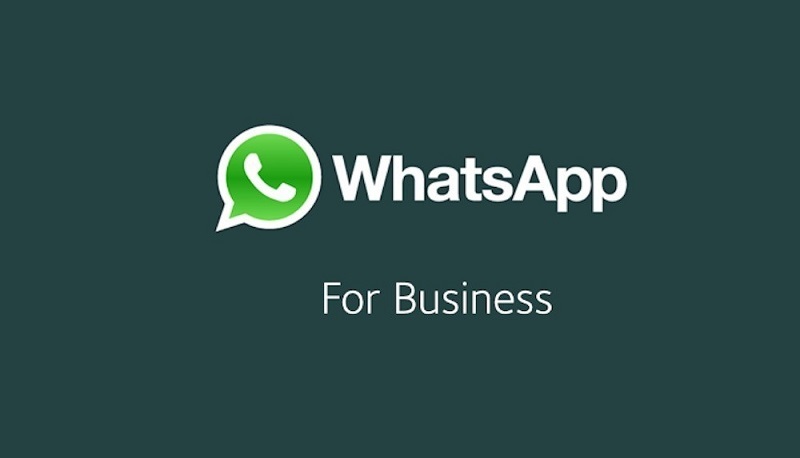 This will give users the assurance that they are talking to an official representative of the company, and that WhatsApp promises that they will be attentive to sending messages, since if the profile receives several blocks due to excessive messages or is marked as SPAM, the company will lose the verification of its profile. Having this profile will have a monthly or annual cost for the companies, but in return they will receive access to a large database filtered by age, region, country and even socioeconomic status when reporting from which device the application uses each user. It is unknown when this will come into action, but right now the company has placed ads to hire sales and marketing personnel, product manager and even a commercial communication manager. As we can see, WhatsApp is serious about this topic. According to some sources, WhatsApp is looking to focus its strategy in a start within emerging markets, such as Brazil and India, so the positions ask for experience in international markets. Part of the company’s new strategy can be seen in the tests that have started in India where they are experiencing a payment platform very much like WeChat in China, where it has become a phenomenon and is rapidly replacing the use of money and credit and debit cards. The same CEO of WhatsApp, Jan Koum, has spoken of his new business platform, referring to it as a channel to ask your bank if a transaction was successful or our account has been exposed to any fraud, we could even get in touch with our airline to know the status of an itinerary or know when a flight is delayed. Best of all, it is that this would be through the same application and at no additional cost to us users. Spread the loveToday I want to explain how to install applications on Xiaomi Amazfit (Chinese firmware only). 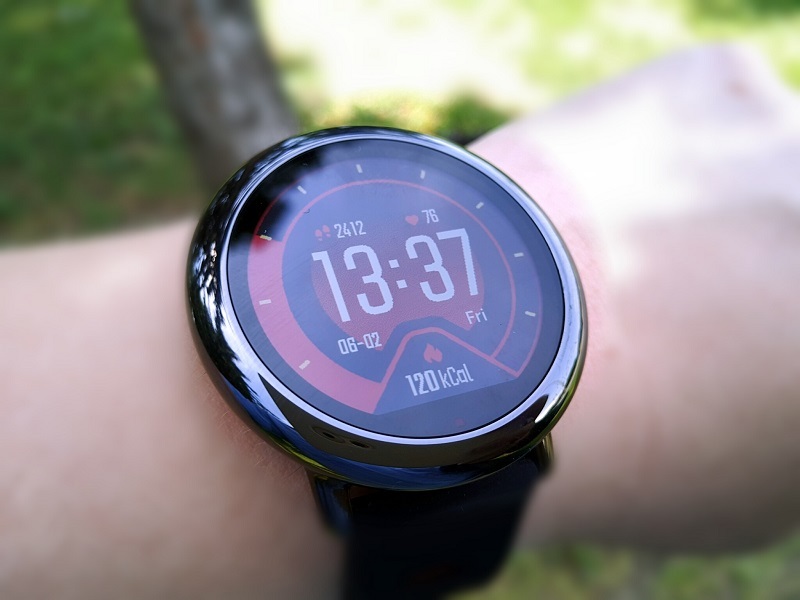 In fact, Amazfit has an Android based operating system, so you can install some apps as long as they’re supported. At the moment there is not a wide choice, but hopefully the available applications will gradually increase. 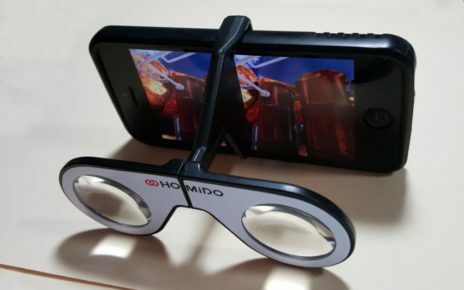 Spread the loveDid you just get some Cardboard glasses, DayDream View or any other virtual reality glasses? Then I’m sure you’re looking forward to taking advantage of it by watching photos and wraparound videos with 360 video players. The problem is that not all video players are compatible. 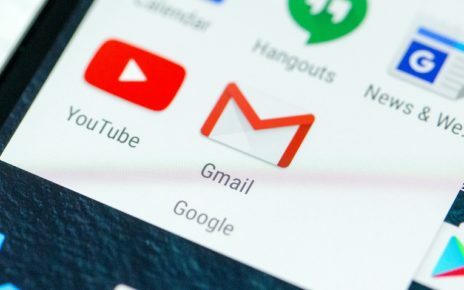 Spread the loveThere are some Gmail tricks for the Gmail application in the mobile that will allow you to squeeze it to the maximum, something that perhaps you are not doing right now. This mail client has evolved little by little, especially as a result of the great jump of its last update.